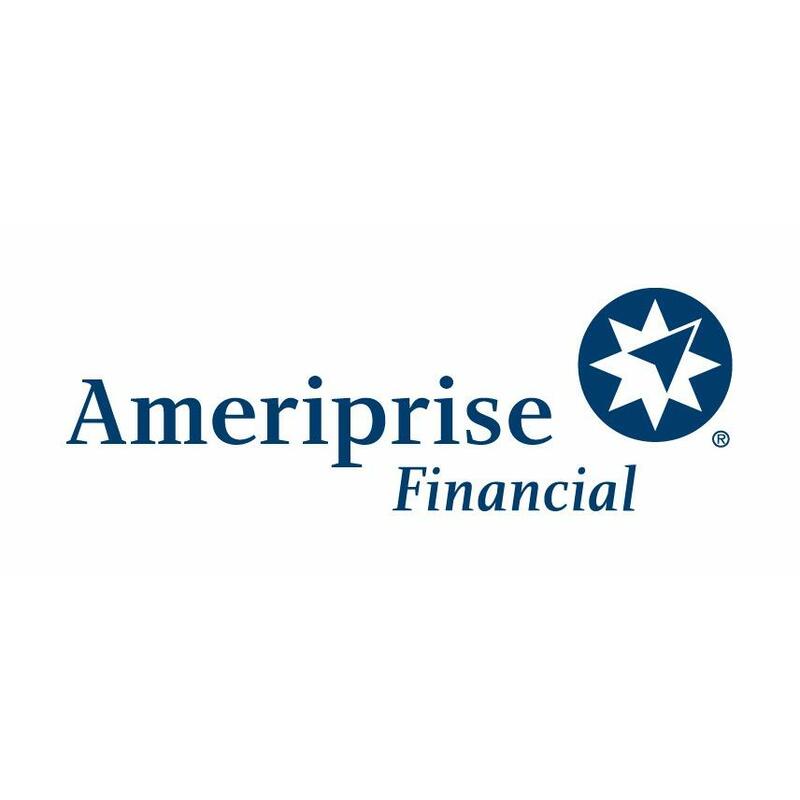 The advisor listed in an Ameriprise financial advisor in Litchfield, IL. Comments are not verified, may not be accurate and are not representative of the experiences of the advisor&apos;s clients. Putting clients first; it&apos;s what I do Ameriprise earned Hearts & Wallets Top Performer recognition in several categories, including: Understands me and shares my values Explains things in understandable terms Has defined, repeatable processes for producing results Has knowledgeable, timely and tactical investment ideas I&apos;m proud to be associated with a firm known for its service and how it relates to clients, because serving your interests is my priority. I offer comprehensive financial advice and a broad range of solutions to help you and your loved ones live brilliantly, now and in the future.With the right financial advisor, life can be brilliant. 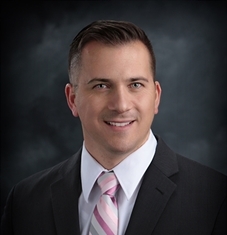 Reviews for James Gorowski - Ameriprise Financial Services, Inc.